With a name like The View it should come as no surprise such an establishment wouldn’t be mentioned. Found in the Marriott, be sure to visit at sunset. 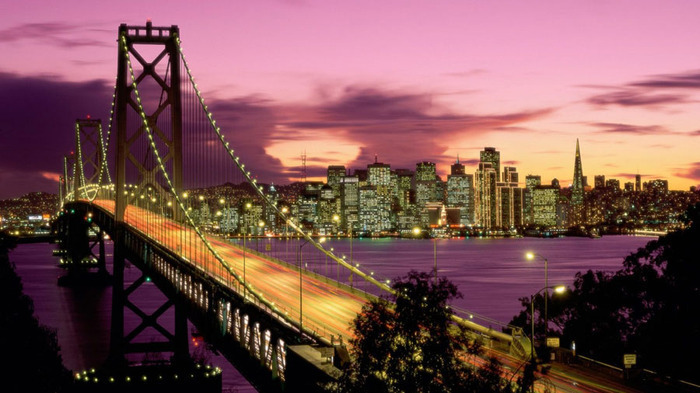 Fancy a Trip to San Fran As Your Next Destination HotSpot? 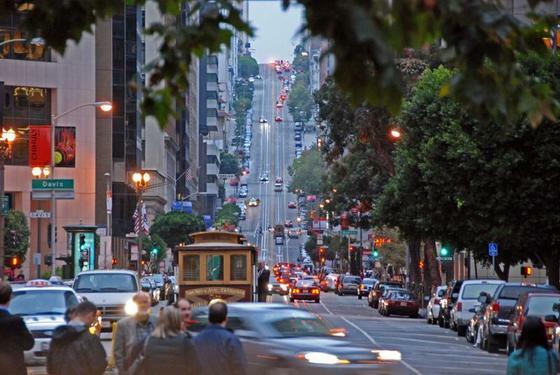 Part of the challenge (and fun) of visiting San Francisco is deciding what to do first. 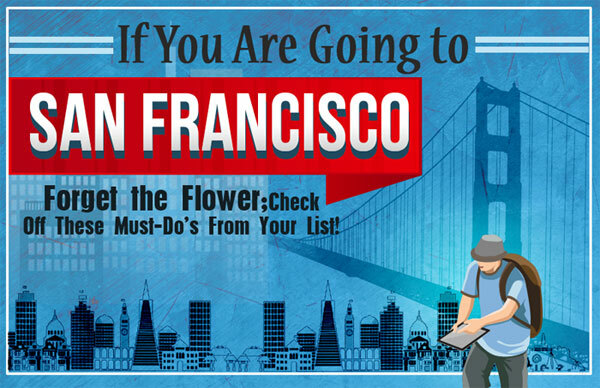 What SF city blog wouldn’t be complete without their take on the many wonders their host city has to offer. Foodies rejoice in San Francisco. 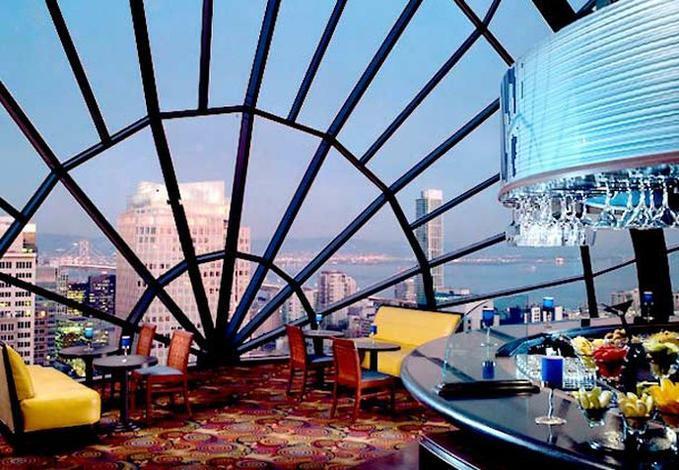 This city by the bay is full of excellent eateries and fine dining experiences – some of which are rather unexpected. If you thrive on the unexpected, start your food journey with Supperclub. This is definitely not your traditional fine dining. You’ll need an open mind and empty stomach to enjoy the full effect of this restaurant. Music, art, lighting and effects are all part of the menu here, where the walls are stark white and provide the perfect backdrop for the multi-course feast for the senses. If you prefer an exquisitely traditional fare, swing north of the city to the Napa Valley. Here you’ll find amazing cuisine in The French Laundry. This restaurant is connected to the Jacobsen Farm in the region, and the food on your plate will have a direct connection to the land in the area. Wines are paired excellently and jackets required for this fine dining experience. Of course, not everyone wants fine dining in a French farmhouse. If you don’t never fear – there is plenty more to offer. Like the urban scene? Try the Fifth Floor in the Hotel Palomar. This is the home of Executive Chef David Barzigan and features a hip décor and global flavors paired with traditional American cuisine. Excellent food. Excellent staff. Excellent experience. Finally, if you want a staple in the tough world of fine dining, look no farther than Boulevard. Where many restaurants come and go in the world of fine dining, Chef Nancy Oakes has managed to keep her restaurant on the top for decades. Sit by the window and watch boats sail on the bay as you enjoy your game birds and other very traditional American items. This is an excellent and popular brunch location as well. An eclectic city like San Francisco should have a matching social scene in the evening, and this city certainly doesn’t disappoint. Whether you like sophisticated lounges, secret speakeasies or pulsing night clubs, you’ll find it all here. 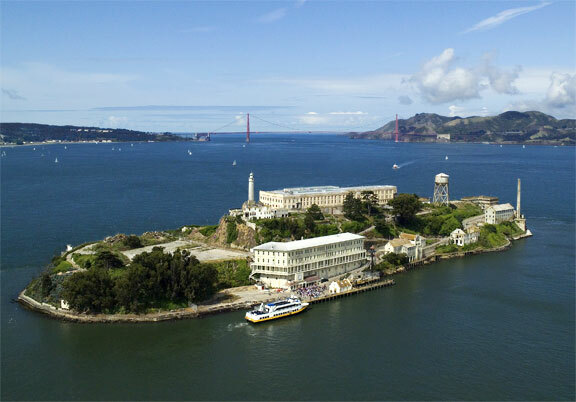 Alcatraz – While decidedly touristy, there really is no experience like it. Take the ferry over to the island and explore the cell blocks of Al Capone and countless others on this island prison. Listen for ghosts, enjoy the tours and poke around a bit. Just bring a jacket – the weather is always a bit chilly out on the water. Ocean Beach – You don’t have to get sandy to really enjoy the beach. Stroll or jog along the paved promenade on Ocean Beach and you’ll see beautiful views, amazing vistas and perhaps even the threatened Western Snowy Plover that likes to make a home on this beach. 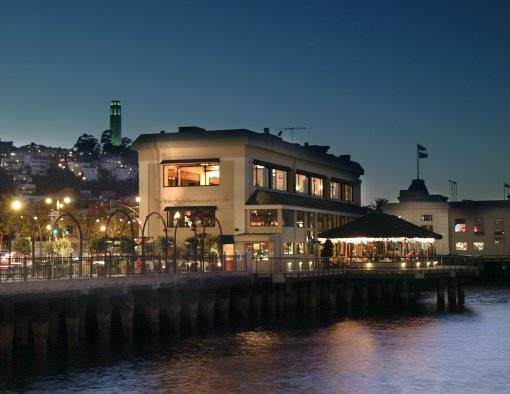 When you’re looking for one-of-a-kind merchandise, look no further than the many shopping districts inside San Francisco. 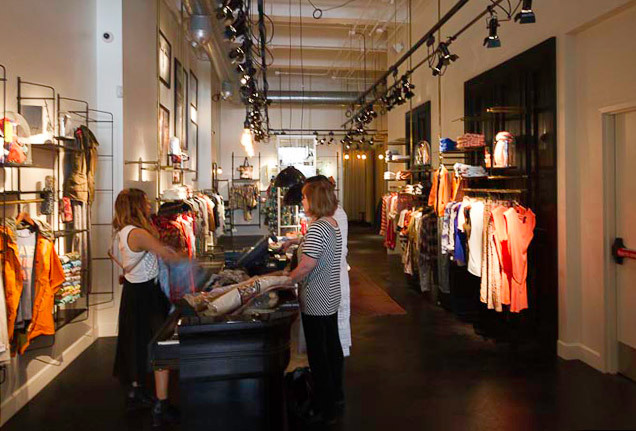 With luxury goods and unique finds, the shops and boutiques throughout town offer everything you might be looking for in a bit of retail therapy. You can’t come to a city like San Francisco and not experience the rich artistry that the city has to offer. A city truly offering a cultural experience, San Francisco includes artistic experiences and pieces around virtually every corner. From ancient treasures to modern artistic experiences it’s impossible to come to this city and not be immersed somehow into the artistic expressions. 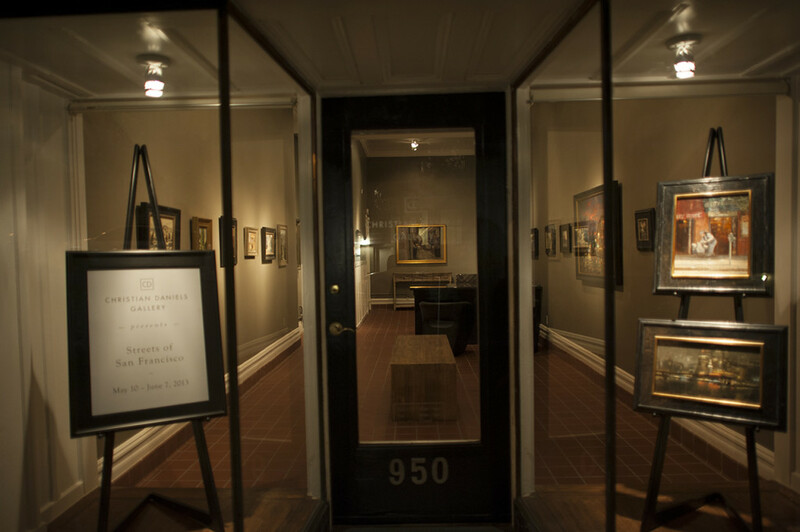 Start your tour through the city’s expressionistic side in the Red Poppy Art House. Far from traditional art, this is an opportunity to see some of the cutting edge experiences that embraces creativity and risk taking in art. 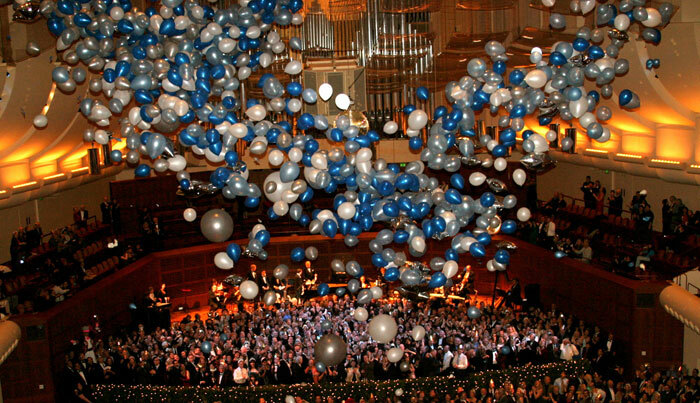 The venue features the blending of art, function and creativity which means almost anything goes.